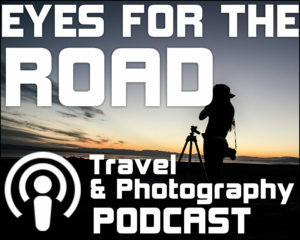 Join host April Bielefeldt as she interviews Professional Wildlife and Nature Photographer Brian Simuro: http://privateguidesf.com mention EYES4THEROAD and get a discount! 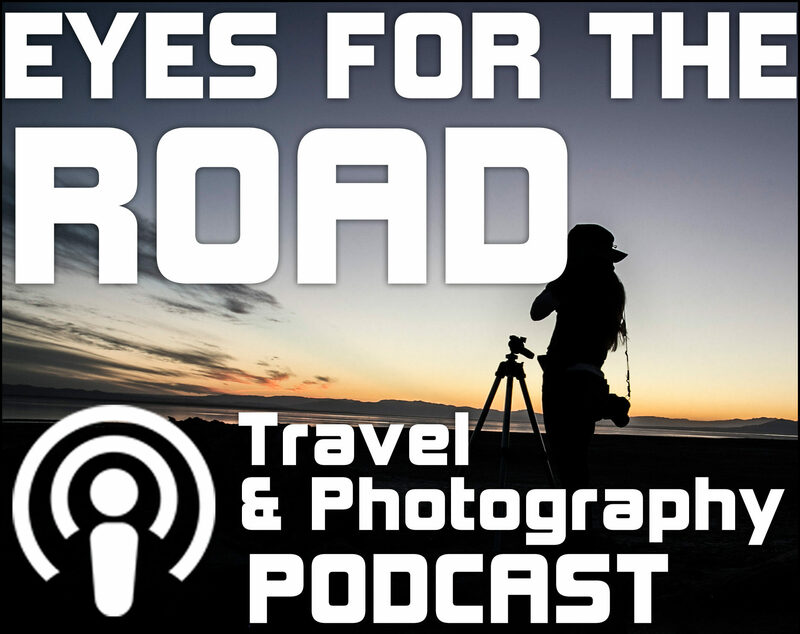 He has photographed animals around the globe and has had his work featured on National Geographic. He shares how you can also share images of animals to save these beautiful creatures. Giving back is part of his being and he gives tips on how you as well can get involved! 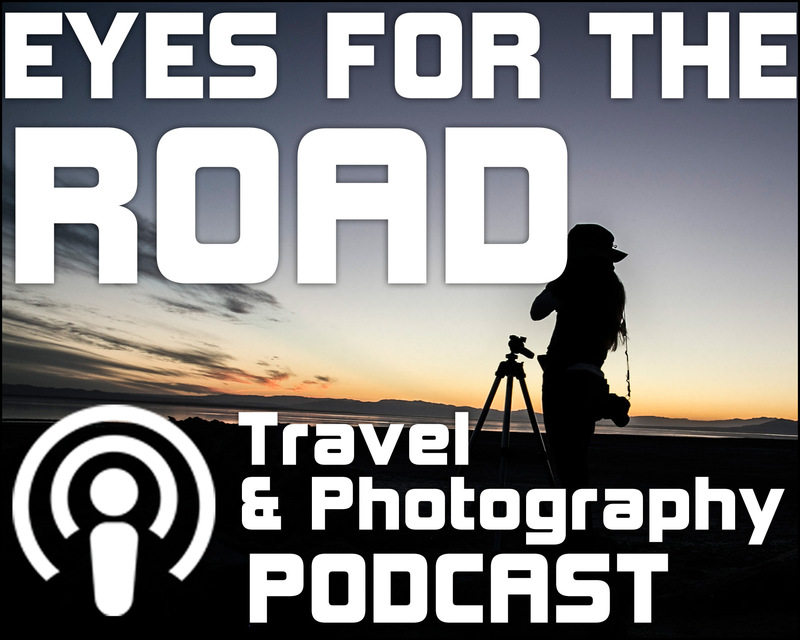 Elephants, eagles oh my- join me as I interview Brian and share other ways to take your photography to another level! Brian is also available to share his city of San Francisco- 415.810.7676 contact him.